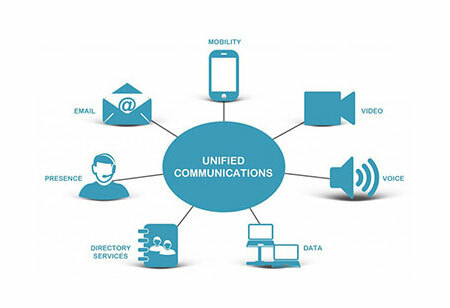 A Unified Communication (UC) refers to a common interface that is designed to facilitate faster, uniform and accessible communication for better interoperability among business systems. The communication services may include instant messaging, presence information, mobility features, data sharing, speech recognition and many more. 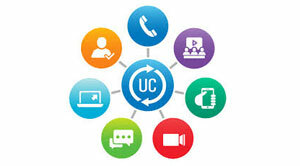 UC is not necessarily a single product but a set of products that provides the user interface and user experience across multiple devices. 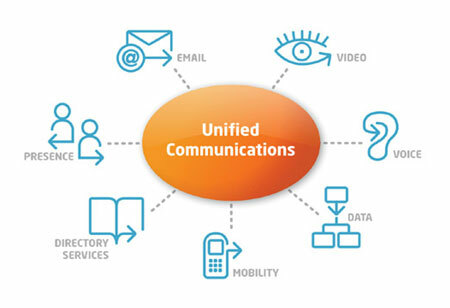 Unified Communication gains propulsion among its users due to the increase in demand for changes in work culture, mobility applications, and the increased influence of Internet of Things (IoT). 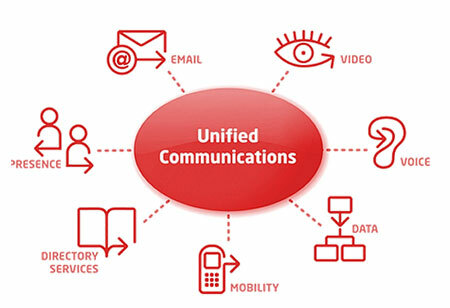 The global unified communication market is carved up based on application, industry vertical and region. 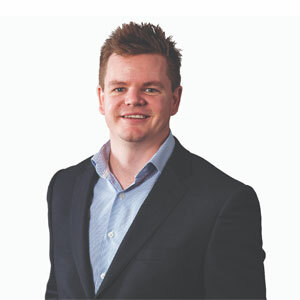 Over the past years, business around the world is showing unparallel dependency on Unified Communication as a Service (UCaaS), which is required to run the business smoothly and drive the revenue growth. UCaaS implants communication into the business model and delivers quicker and improved decision making. 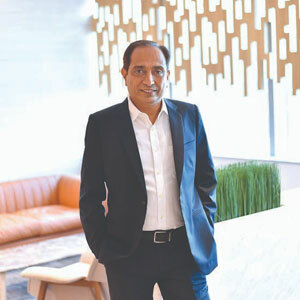 It enhances geographic collaboration between diverse groups and increased efficiency in the business process to make business operation competitive and agile. 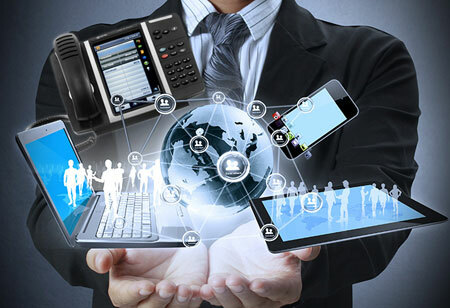 Several factors that resulted in the rise in the need for improved communication systems are the proliferation of smart devices and bring your own device trend in all industry verticals, the increased market for cloud-based solutions, penetration of internet of things, and impacts of developing economies.